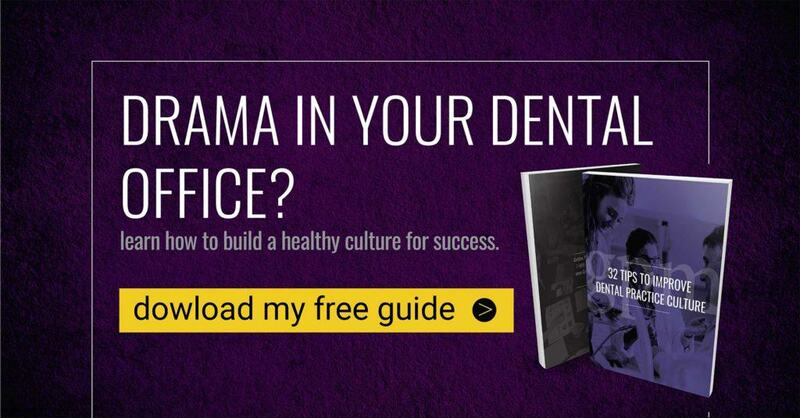 Your poor dental office culture affects everyone, including patients. What if there were three things you could do today to take your team from bad to better? This week’s Wednesday Wisdom, courtesy of Lori, breaks it all down in simple steps that you can start using today. We’re positive your negative dental office culture is evident maybe even obvious to your patients. You really can’t afford to ignore it! There are three things you need to do immediately to go from bad to better. 2) What about feedback? Do you regularly ask your team for comments and criticisms? If they’re uncomfortable speaking face-to-face, we’ve got a simple solution for you that works. 3) We’ll ask you to think about how talk to your dental team? Are you being sincere or could you really care less? Lori: 00:00 Hi. Welcome to this weeks Wednesday’s Wisdom. I’m Lori Mann, COO. Today we’re going to talk about open and honest communication. I’m going to share with you three tips to help your team communicate more effectively. Why is it so important to have honest conversations within your office? Well, this lets you see any upcoming bumps in the road and quickly course correct. 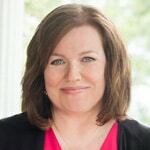 Lori: 00:23 Tip one, and this may seem obvious, but do you have an open and honest culture point within your office? If not, or you don’t have a culture, head on over to our website, www.goldenproportions.com. We do have a free eBook you can download with a ton of tips. Lori: 00:39 Tip two, do you regularly ask for feedback from your team? Or when you do ask do you hear …? If your teams just not comfortable giving feedback face to face, maybe try an online service. For a nominal fee, these online services ask weekly questions of your team and your teams answers are anonymous. This may help them feel a little more comfortable and you get a ton of feedback. There are a lot of great ones out there. TINYpulse is one, Know Your Company is another. We’ve used TINYpulse for the past two years with amazing results. We’ve implemented quite a few of the teams suggestions. Don’t forget, go over those answers as a team, this lets the team know you are listening and can start really great discussions. Lori: 01:25 Tip three, be sincere. When you’re coming from a place of caring and sincerity, you can’t go wrong. Kim Scott, author of Radical Candor, has a ton of great insight into this. Check out her book or she has some videos online. Lori: 01:43 That wraps up this weeks Wednesday Wisdom. Feel free to like or share this video and be sure to tune in next week. Bye.